IDEAL FIRST CAR!!! 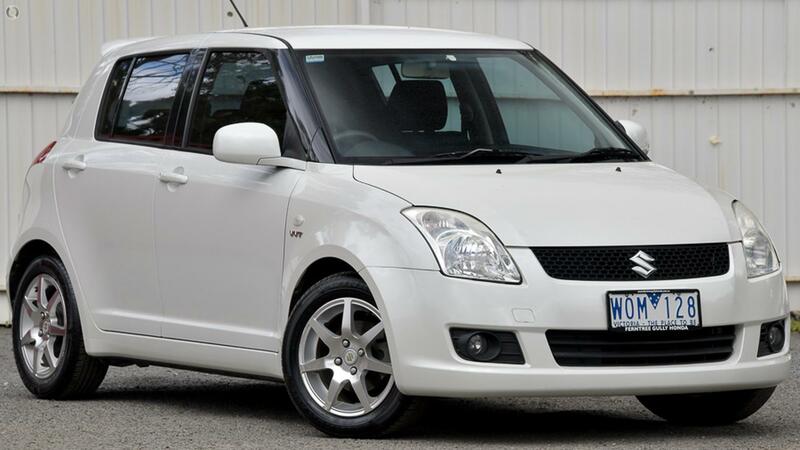 THIS LOVELY LITTLE SUZUKI SWIFT IS READY FOR A NEW OWNER!!!! COME IN TODAY TO TAKE ADVANTAGE OF THIS WELL PRICED AUTOMATIC SMALL CAR!!! !